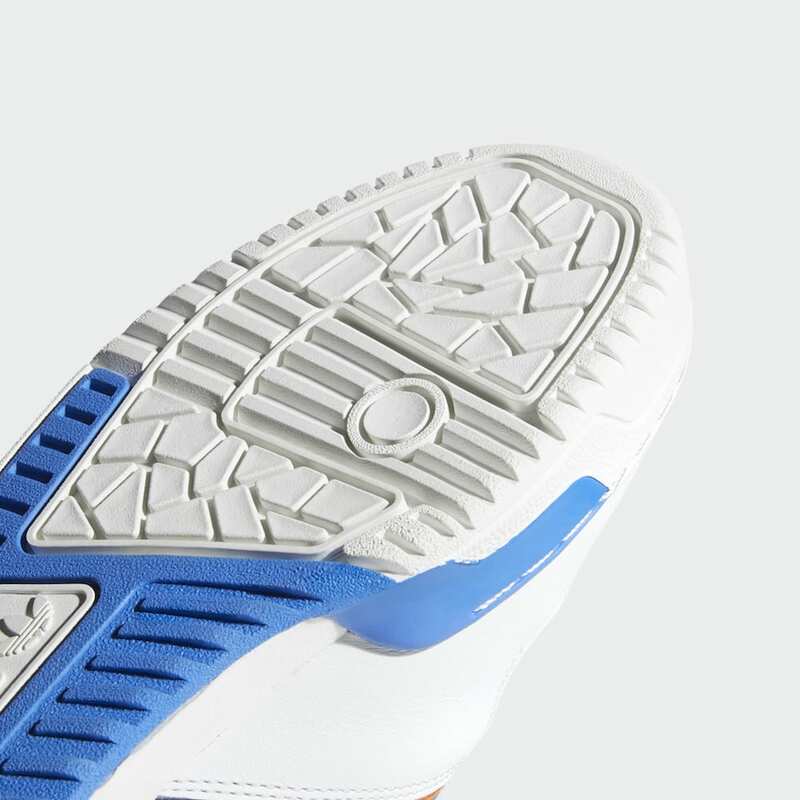 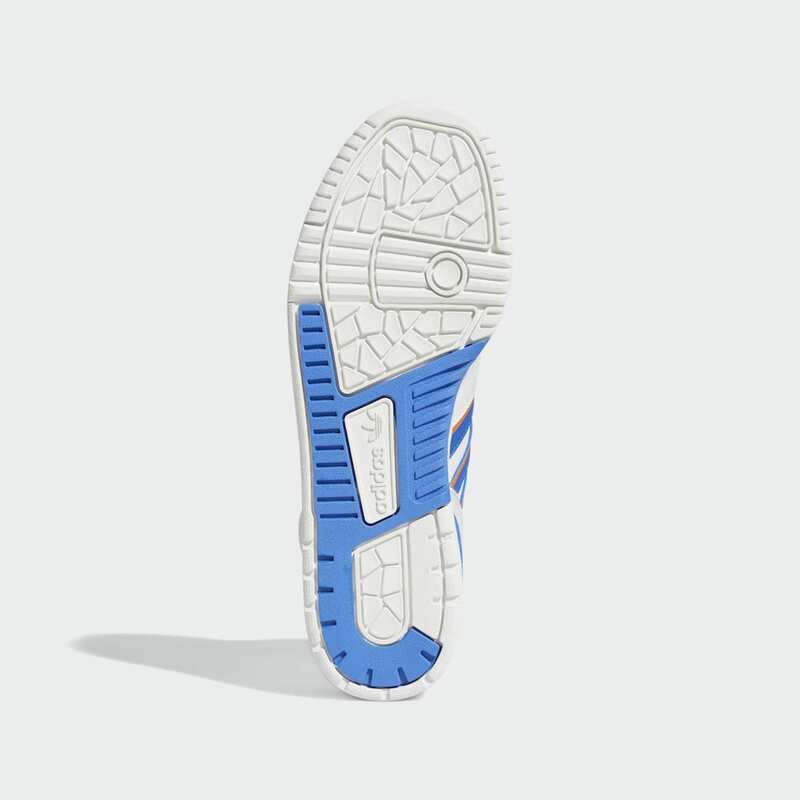 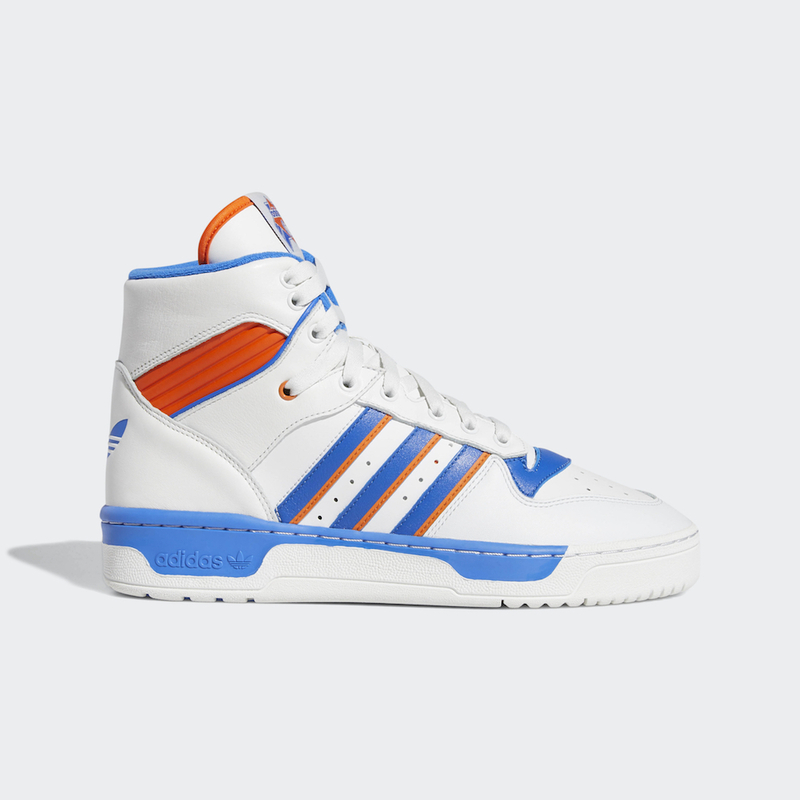 Basketball heritage, especially the streetball culture birthed on the concrete courts of New York City, has always played a part in shaping the sneaker industry as a whole. 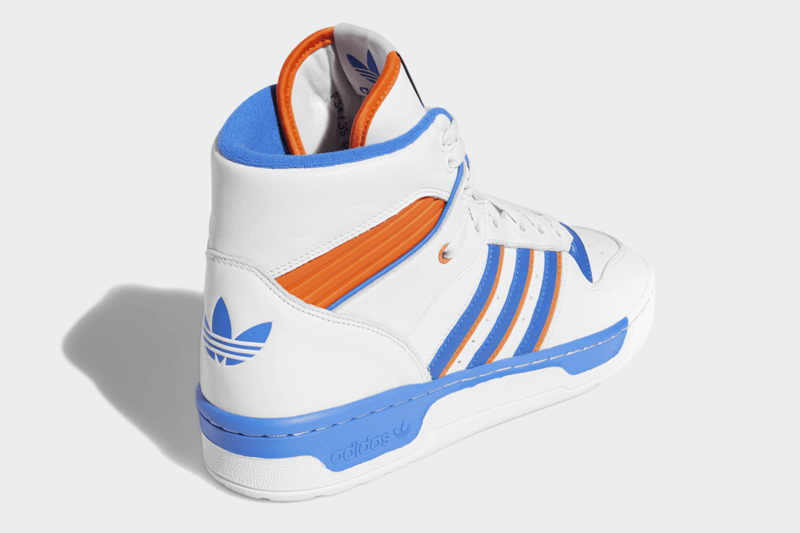 Brands like adidas Originals have provided some of the most performance-ready silhouettes to ball in over the years, and now the Three Stripes is prepping to relaunch one in particular that truly represents that rich history: the OG Rivalry Hi. 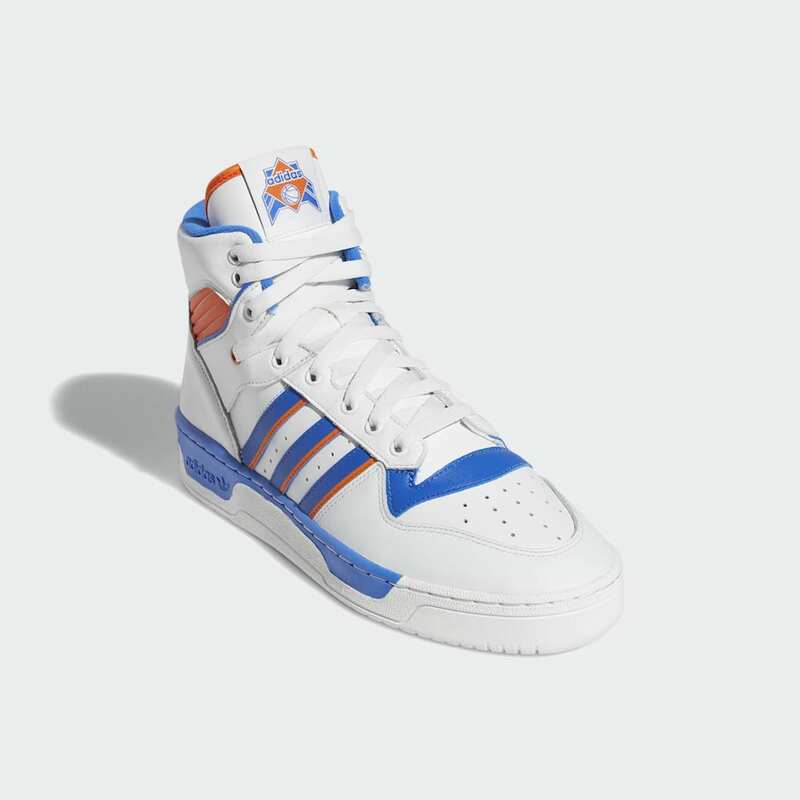 Taking us back to an era in New York sports history that Patrick Ewing helped spearhead circa 1986, the revamped 2019 version of the Rivalry is decked out in all its original glory. 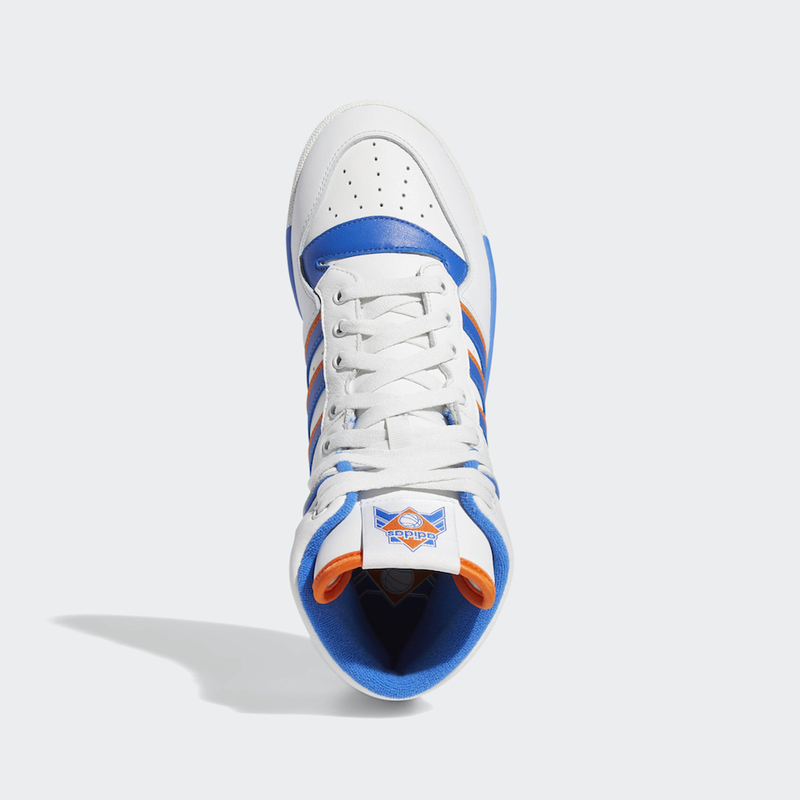 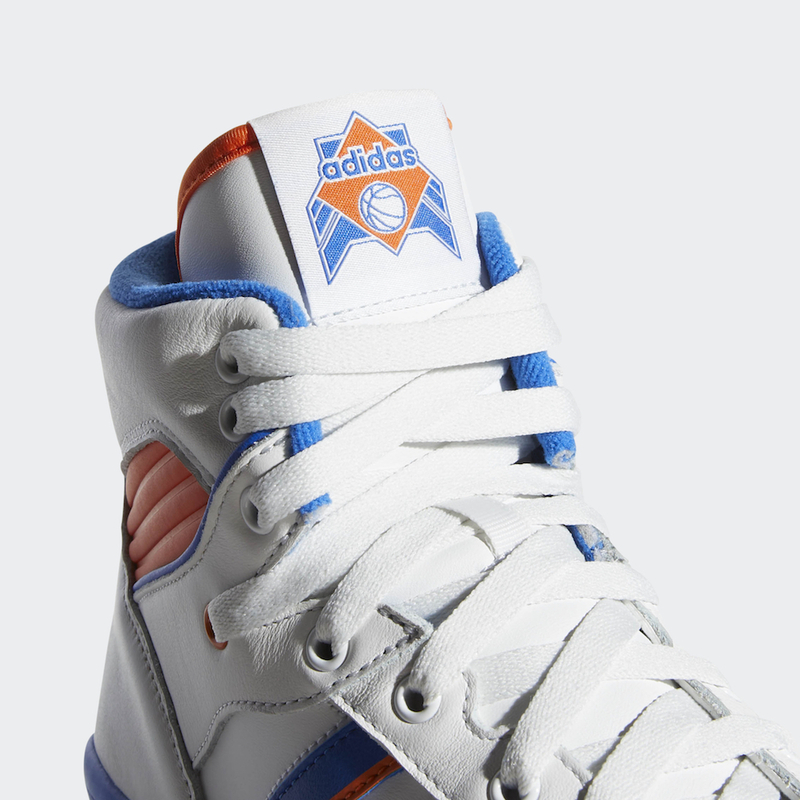 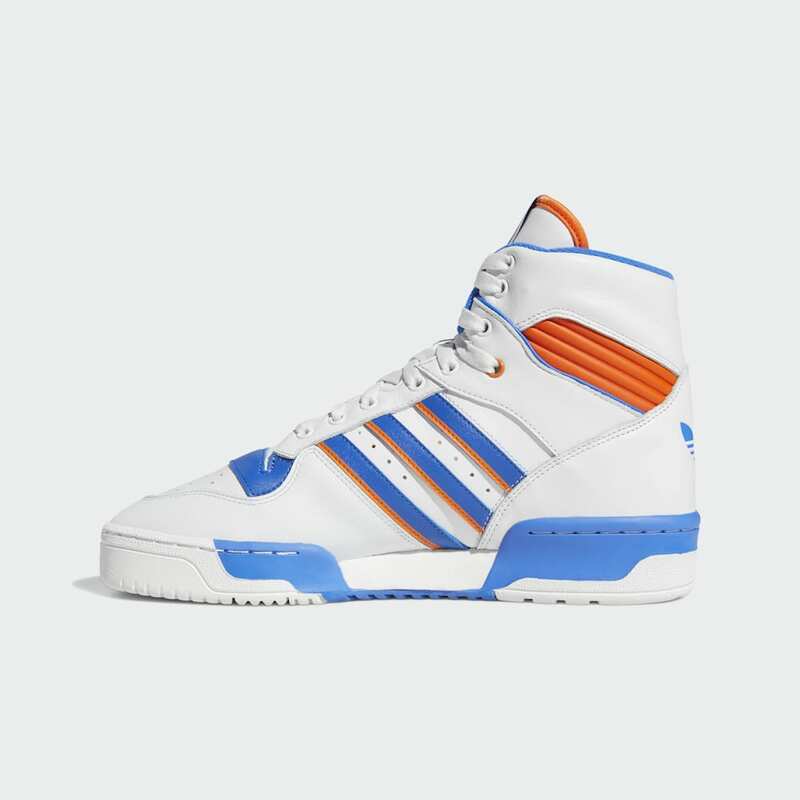 The Knicks-inspired orange, blue and white colorway is back and looks as crisp as ever, in addition to a premium leather upper and retro adidas branding on the tongue. 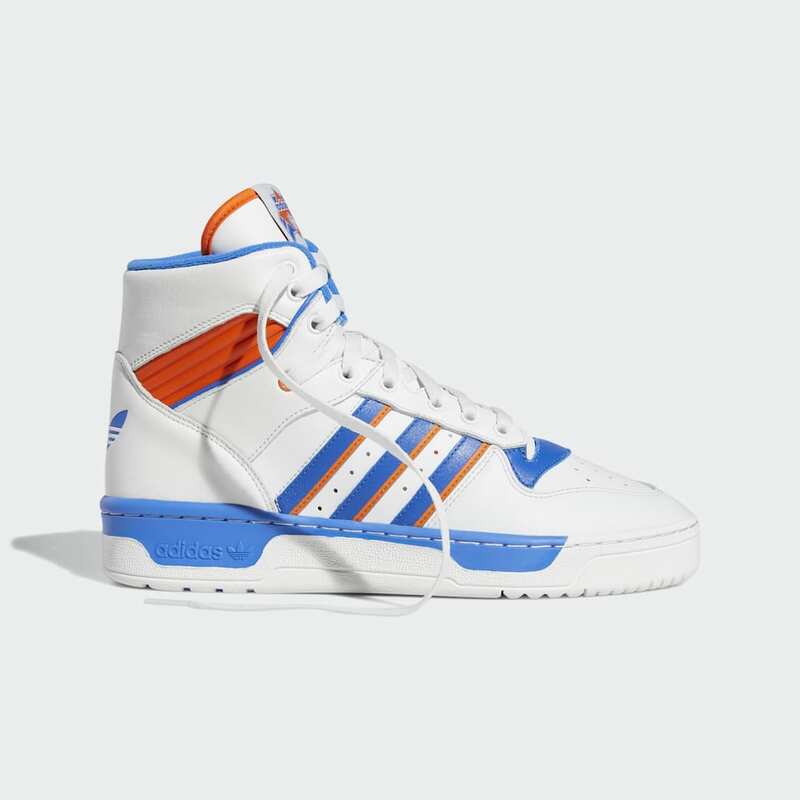 Regardless of whether this is your first time with the silhouette or it’s giving you a strong flash of nostalgia right about now, the Rivalry Hi is one model that is sure to be welcomed with open arms as we enter a new year of kick collecting.